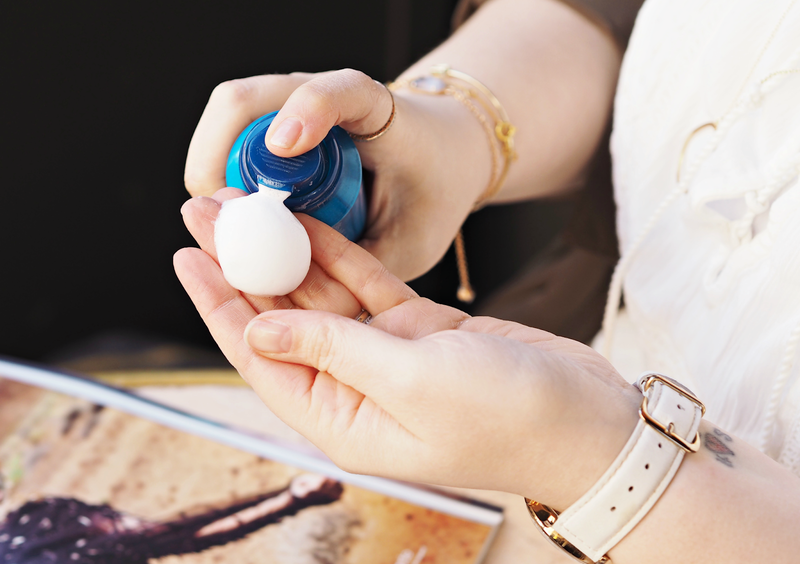 It’s easy to get into a bit of a hair rut. Use the same products, style the same way, tackle the same issues and moan about the same bad hair days. For the longest time my product repertoire has consisted of little more than heat protection, a touch of serum and a spritz of hairspray, but recently I had a bit of a moment and decided to pop in a blob of mousse to my freshly washed hair (because beauty blogging is all about experimentation you know!) promptly forgetting about it and focusing more on an episode of Friends than what my ‘do was up to. After drying and styling I immediately noticed that my hair was full of volume and had a tonne more body than I was used to, my waves being defined without feeling heavy; and without a doubt it was the mousse! 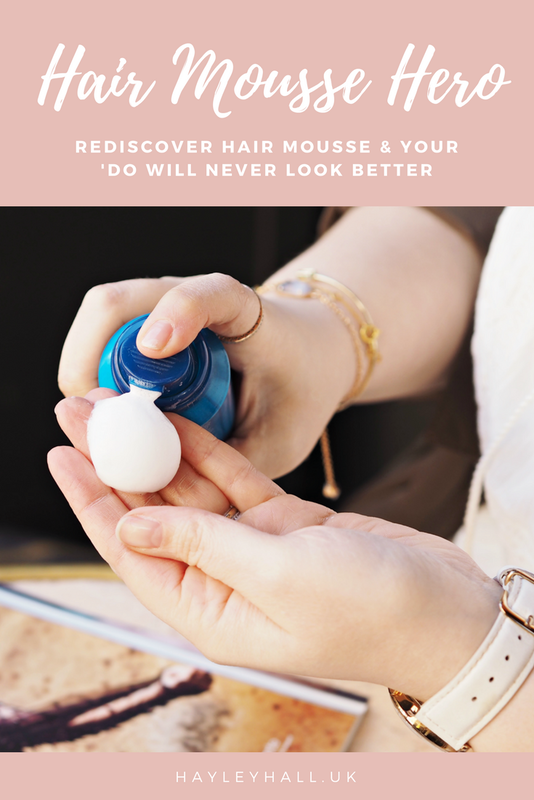 One of those old school styling products that many of us haven’t reached for since the late 90’s, mousse is actually an incredibly lightweight styling tool that can offer even the most modern of looks a little boost. 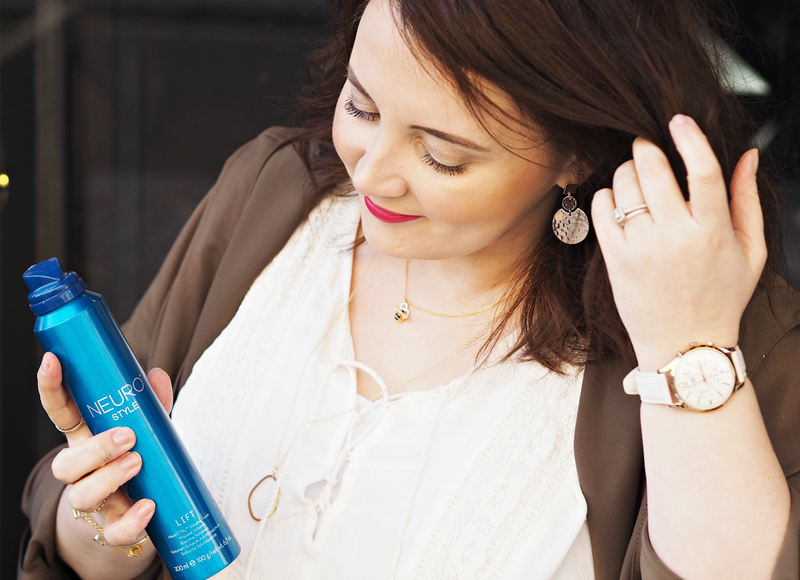 Designed to be applied to damp hair, it’s great for helping to define, add volume, reduce frizz and generally keep your look in place for longer. I used it relentlessly in my late teens as a way of defining my curls and helping my diffuser to add volume (this was before hair straighteners were mainstream, okay?!) but admittedly it’s something I’ve turned my nose up at for the last fifteen years. I associated it with that crunchy sensation and slightly glossy looking perms, but I couldn’t have been more wrong… For mousses have been evolving since I last picked up a can, and many of them offer the styling solution of our dreams that we never knew we needed. For added volume all you need is a small amount applied at the root; brush it through to ensure it’s dispersed evenly, using a paddle brush to blow dry and ensure hair is left smooth but full of bounce. For definition you can apply a touch through the mids and ends before blowdrying, helping your curling wand or straightener to create effortless movement without frizz. 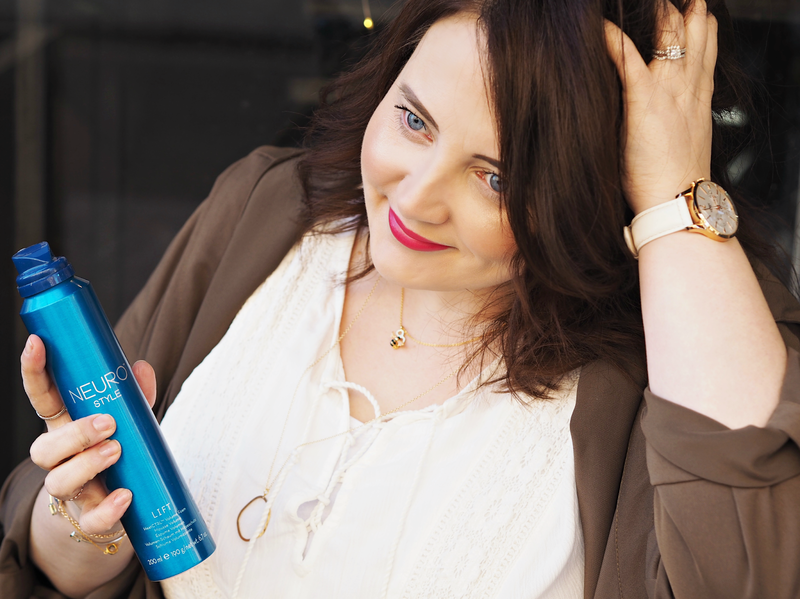 I wouldn’t recommend applying it to dry hair as that’s when it can become a bit crunchy, but using it pre-style really could revolutionise the results you see. What I love the most is that it almost ‘re-activates’ when you use your fingers to give hair a little ‘jush’ at the root, leaving hair looking full of life and volumised. Although I don’t apply mousse daily, I do now use a little squirt on my roots on days I want my hair to be full of volume or I know I’m on a shoot / having meetings / basically doing anything more than hanging out in a coffee shop. I’ve just had another few inches lobbed off the bottom of my hair (not having to worry about having length for a wedding is blissful right now) and it’s even better on short looks, adding effortless volume and movement where I need it most. What’s even better is that there are so many great mousse products out there that suit every budgets, so you don’t have to spend a fortune to get results – with fab styling foams starting from only a few quid, there’s no excuse not to be walking around with a ‘do full of bounce and volume. Have you hung up your hair mousse for good, or could you be tempted to re-visit it? Have you buckled the trend and kept a can on your dresser even when it wasn’t cool? !